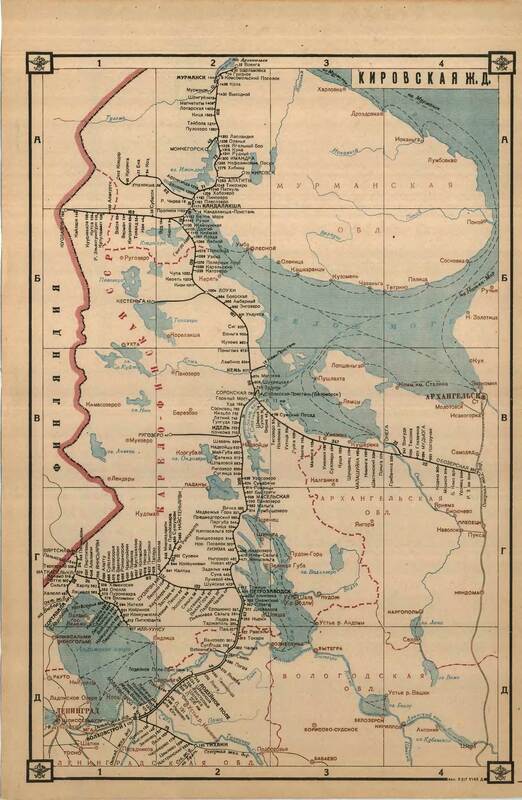 Where to get Finland railways map for 1939 year ? Just want to compare logistics possibilities during Winter War. 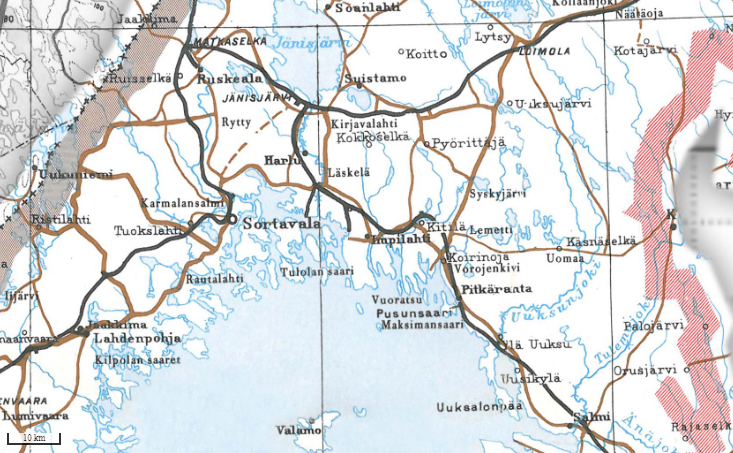 The National Land Survey of Finland site has digital maps from before 1939 available for viewing, including Karelia (below). Not the answer you're looking for? Browse other questions tagged transportation maps railroads finland or ask your own question. Where can I find a world map from the Victorian period?